Shared Capital Cooperative offers opportunities for you to support the cooperative economy. By donating to Shared Capital Co-op, you are engaging directly in our work, connecting cooperatives and capital and supporting shared economic prosperity and ownership. Shared Capital uses its funds to support local communities that are starting and growing co-ops to create living wage jobs, support sustainable food systems, expand access to healthy foods, provide affordable housing, and developing democratic workplaces and community ownership. 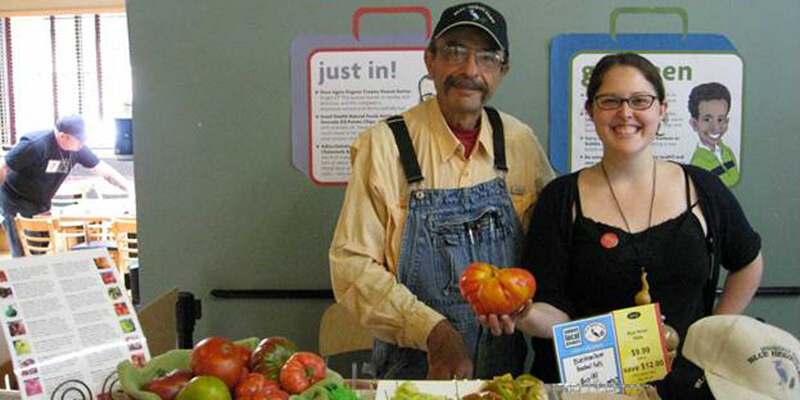 You can make a donation to support cooperative businesses in your community and around the US. Shared Capital Cooperative has a successful 40-year track record of financing cooperatives. 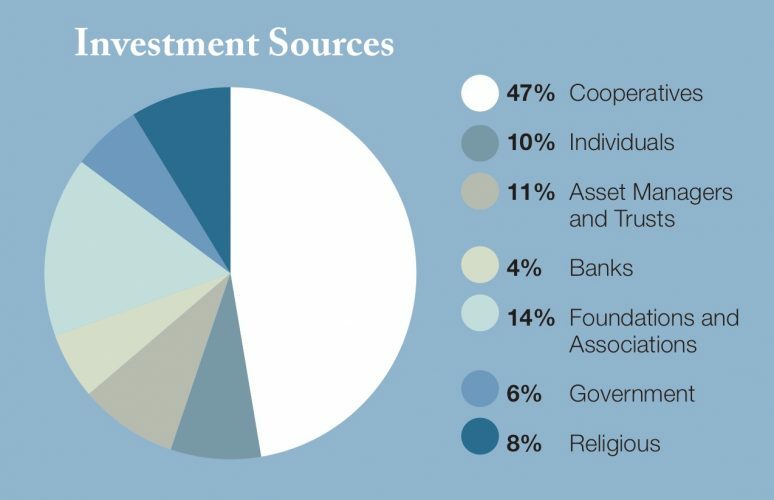 Shared Capital has provided over 850 loans to cooperatives totaling over $50 million. Invest in Cooperation! Make a donation to help us meet the capital needs of more co-ops.